Our hair is our crowning glory. Women, all over the world, love to have gorgeous hair. Straighteners and flat irons have become our essential gadget of choice. Taming a frizzy mane of hair has become a simple task, thanks to the hair straightener. Luckily for us, we don't have to worry about bad hair days once we have this marvelous device within our midst. There has been a plethora of different types of hair straighteners over the course of the last decade. We have been afforded a lot of choice with straighteners. Digital straighteners, straighteners with temperatures gauges and ceramic flat irons are a few to name. There has been a wealth of revolutionary hair care that we have adopted into our beauty regimes. As with all pieces of technology, the hair straightener has been revolutionised once more. Now, we have ionic flat irons. These are proving to be massively popular with women all over the world. But, do they live up to the hype? Let's review them. 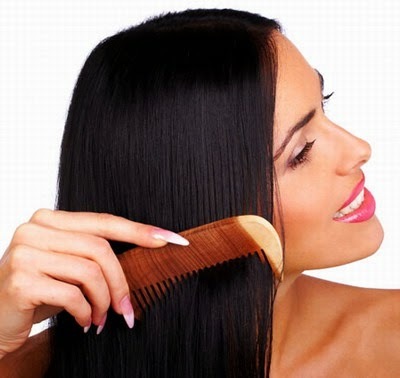 Ionic hair straighteners, such as the Royale flat iron, have become popular. This is because they are reliable hair straighteners. They are useful for long hair and are proving to be the flatiron of choice for many. They are a marker of quality. They are reliable and do not break with ease. This is great news for busy women on the move. The ionic flat iron has a number of reliable features. 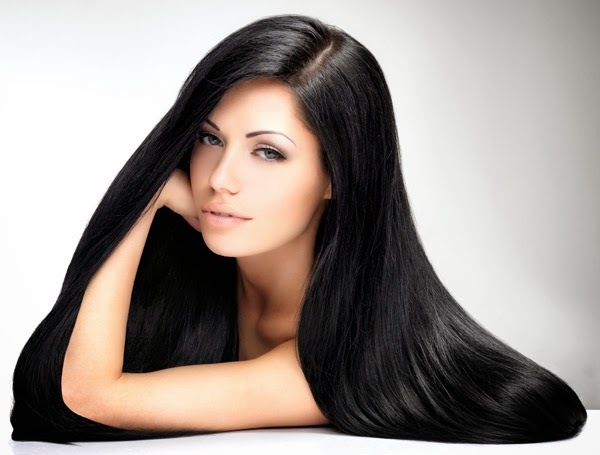 These features are essential for different kinds of hair. After all, our hair is not uniform; it is different depending on the woman. Ionic technology is brilliant for locking in oils and moisture. 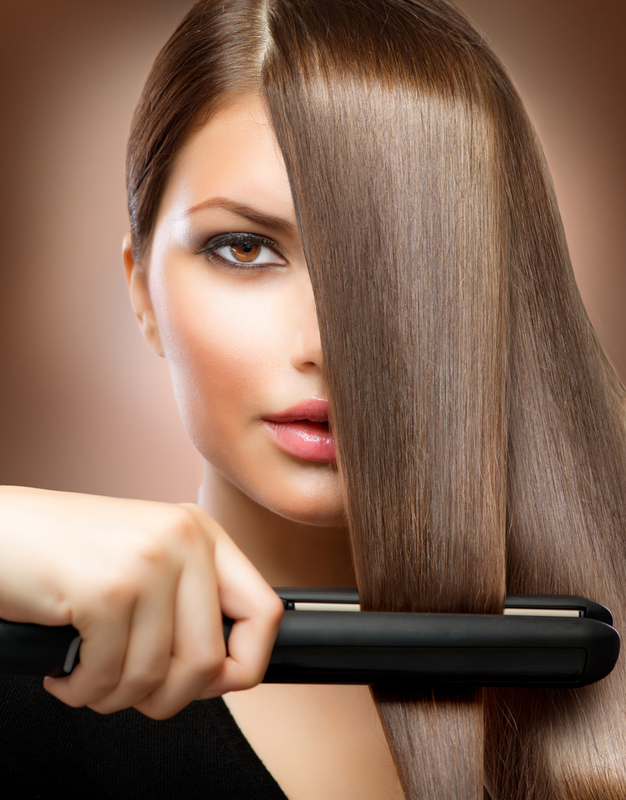 With older style straighteners, your hair can be left feeling coarse and dry. Your hair will be left more prone to split ends and damage. With the ionic Royale flat iron, you do not have to worry about your hair being damaged. The infrared technology allows you to readjust the temperate and choose the heat settings in a more viable way. Variable technology is a must for all that care about the condition of the hair. After all, you want beautiful hair and not the kind of hair that breaks when you brush it. With variable technology, comes gorgeous hair. The ionic features ensure that the natural moisture is locked in when you straighten your locks. This means that your hair will have a natural shine and remain in a good condition. Your hair will not be prone to frizz, and it will not look puffy when you dare venture outside into moisture. As busy women on the go, we need to have a straightener that is portable in its design. One of the best things about ionic straighteners is that they are lightweight and easy to carry around. Don't let the lightweight nature of the flat iron fool you. This is a hardy and durable piece of kit. It won't break, and it will certainly live up to the hype. Your hair deserves the best. Opt for ionic technology and have gorgeous hair every day.